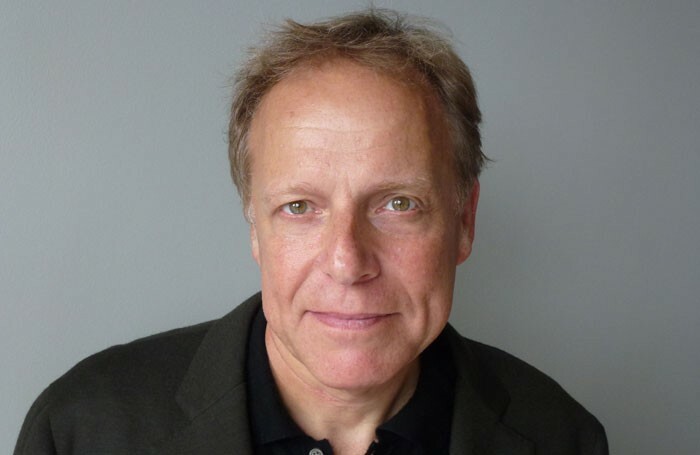 James Shapiro has won this year’s Sheridan Morley Prize for Theatre Biography. Shapiro, who is a professor at Columbia University in New York and specialises in Shakespeare, was given the award for 1606: William Shakespeare and the Year of Lear. The book charts the year in which Shakespeare wrote King Lear, Antony and Cleopatra and Macbeth. This year’s prize celebrated theatre biographies published in 2015. Other titles shortlisted for the award included John Osborne: ‘Anger is Not About…’ by Peter Whitebrook, David Hare’s The Blue Touch Paper, Qais Akbar Omar and Stephen Landrigan’s A Night in the Emperor’s Garden and Let Me Play the Lion Too: How to Be an Actor by Michael Pennington. The award was established in memory of writer and critic Sheridan Morley, who became known for his biographies of theatre figures. The judging panel was chaired by Morley’s widow, Ruth Leon. It comprised last year’s winner, former New Yorker critic John Lahr, actor Kika Markham and theatre critic Benedict Nightingale. 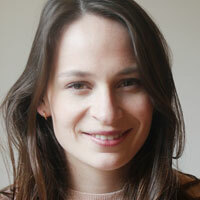 Shapiro, who also sits on the board of the Royal Shakespeare Company, received £2,000 as part of the prize. Now in its ninth year, it was awarded at a ceremony at the Garrick Club in central London. Previous winners of the prize include Dominic Dromgoole, Simon Callow and Stephen Sondheim.